Czar Amonsot of the Philippines will face a hard-hitting boxer Julio De Jesus of Dominican Republic for the vacant WBA-NABA super lightweight title on August 3, 2016. 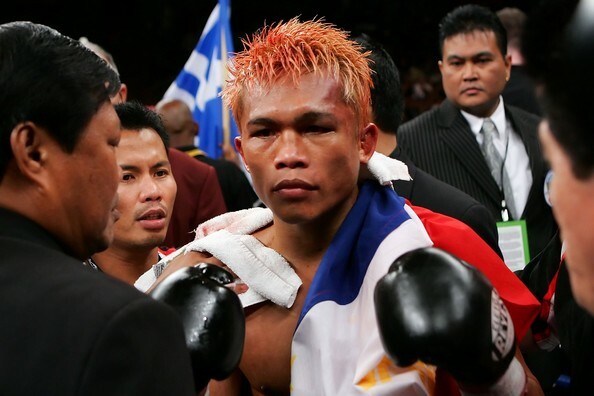 The Filipino boxer Czar Amonsot is currently training and residing in Australia. He has an impressive record of 31w(19KO)-3L-3D. Amonsot is now ranked no. 1 in Australia for Super lightweight division. He was once competing for the interim WBO World lightweight title but defeated by Katsidis in 2007. After that lost Amonsot ended his contract with ALA Promotions and moved to Australia where he got some regional title and won Australian super lightweight title in 2013. On the other hand, Julio De Jesus is a hard hitting boxer from the Dominican Republic, he has a very impressive record of 24 wins including 23 victories b way of KO. De Jesus won his last 10 fights all by way of KO, he was only defeated by Victor Manuel Cayo in 2012.